Meditation can bring incredibly powerful feelings of love into your heart. But I know from personal experience that it is not always easy to just sit down for meditation and get those feelings of love flowing. 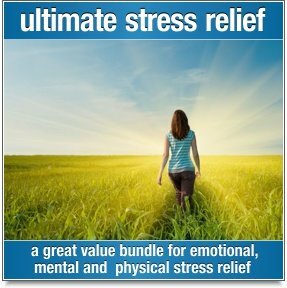 So today I’m sharing one of my simple techniques to give you easier access to feelings of love for a heart focussed meditation. Whenever I want to do a heart meditation, but have trouble bringing the feeling of love to the forefront of my mind, I turn my attention towards something that I know conjures the feeling of love. For me this means reading a truly heart-warming or romantic passage in a book that I know will make my heart sing. This might sound a bit silly to some of you, but I’m a romantic at heart and it works for me. So what will work for you? You can choose anything that encourages feelings of love in you. Let me give you a few examples of other love inspiring aids. Spend 3 to 5 minutes focussing on whatever it is that kindles a feeling of love in your heart. You probably know best what that is for you. you do this as a prelude to your meditation. Don’t get distracted or go off to do something else before you meditate. If you get distracted, you run the risk of losing the feeling of love before you’ve even started. Once the feeling of love has bubbled up in your heart go straight into your meditation. Sit somewhere comfortable where you won’t be interrupted and take a few deep, slow breaths to relax your body. Then simply focus on the feeling of love in your heart. Pay attention to how it makes you feel, not just emotionally, but also physically. Really take it in, how wonderful love feels. The more you can save this feeling to memory, the easier it will be to conjure in future, even when it’s not there to begin with. Continue to breathe slowly and deeply, and keep your focus on the feeling of love throughout your entire meditation. Allow it to naturally grow and spread out from your heart. Allow it to fill your mind until there is nothing else to occupy you because nothing feels as good as love. Meditation enhances your emotional state and if your state is love — well, there’s nothing better, more powerful or more happiness enhancing, is there? Susanne Kempken is the co-founder of The Guided Meditation Site. 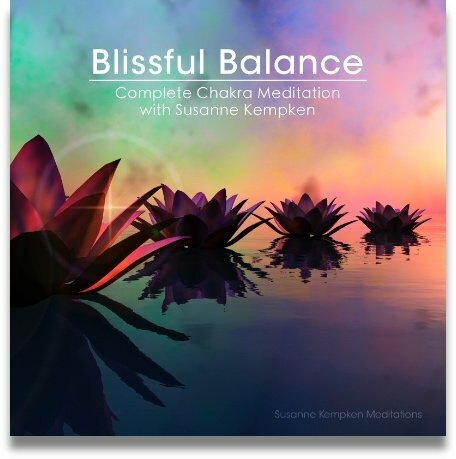 Please click here to explore Susanne's guided meditations. 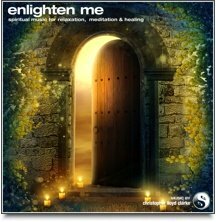 Article by Susanne Kempken from www.The-Guided-Meditation-Site.com. Join in and write your own page! It's easy to do. How? Simply click here to return to Meditation Tips.